“Pat Rodriguez” is now center stage as “the recount” in 1st District of East Chicago is set for 6.23.15 10AM at Crown Point Government Center. The “word on the street” is that Pa Rodriguez was up by 55 votes or something like that going into last precinct in 1st District who’s “seen it all” said it was almost impossible to overcome a lead like that? Myrna Maldonado won by 4 votes, and now we have this recount for 1st District of East Chicago 5.5.15. P.S. : Maldonado is also Mexican, so people at Indiana Restaurant will be okay. Myrna Maldonado allegedly made a deal to run in the 1st District to replace Adrian Santos who ran for East Chicago City Clerk and was 1st District incumbent Councilman. Myrna also gave up her seat as incumbent East Chicago-at-Large to run in the 1st District, you feel? Pat Rodriguez was at Lake County Election Board filing some kind of complaint, but now he’s “lazer been focused” since he “went into his pocket for a lawyer”. Now Pat Rodriguez is center stage along with Myrna Maldonado. 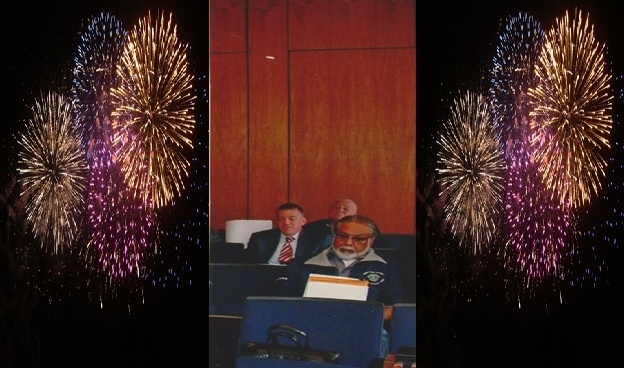 Critics say that Myrna Maldonado missed a lot of the East Chicago City Council meetings… Supported counters with Myrna Maldonado didn’t miss “the important ones”! This guy tried to get me to come out and “cover” the “recount”. Food for thought. "Do We Have A Plan B?" This was one of former Mayor George Pabey’s “parting shots” as Mayor of East Chicago. 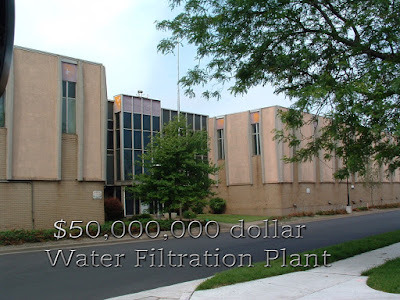 50 million dollars water filtration plant that doesn’t work according to standards. East Chicago and corporation who built the “state of the art” water filtration plant are in court right now as of this writing (6.22.15). The worry is that old water filtration plant is being held together by “duct tape” and “bubble gum” accord to legal. What if the old water filtration plant breaks down? Do we have a “Plan B” ready to go or will we be “boiling water” for months? This is when the 50 million dollars municipal bond is finally paid along with interest etc. ; etc. 100 million dollars water filtration plant that isn’t working? This also involves providing fresh drinking water for your citizenry of East Chicago.